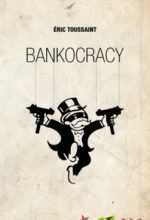 £12 from Resistance Books, 150 pages. Hugo Blanco is Peru’s best-known revolutionary. A leader of the indigenous people of the Andes, he was born in 1934 in Cusco, the former Inca capital. He is a lifelong environmental campaigner in defence of the natural riches of the Andean region and beyond. In the 1960s he led a successful armed peasant uprising demanding land rights. He was placed on death row and released only after a huge international campaign supported by Jean Paul Sartre. In exile in Chile he was lucky to escape death after the 1973 coup. More recently Hugo Blanco was a Presidential candidate and was elected as a Senator in Peru. He was exiled to Mexico, where he was influenced by the Zapatistas. Still politically active today, he publishes the newspaper Lucha Indigena (Indigenous Struggle). This engaging biography tells the story of one of Latin America’s most important revolutionary leaders. 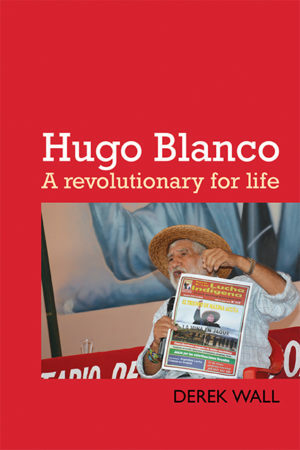 Hugo Blanco led a successful uprising for land rights in Peru in the 1960s. Praised by Che Guevara, remarkably Hugo is still politically active and militant in 2018. 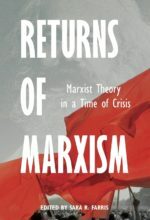 A Marxist in the 1960s, Hugo’s life charts a whole history of the Latin American left. He escaped the Chile coup of 1973, promoted indigenous struggles across the continent and met up with Zapatistas in the 1990s. 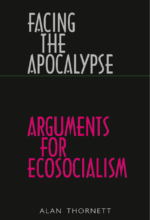 Today Hugo is one of the world’s most prominent ecosocialist leaders, who argues that the most important task on the left is to fight climate change by transcending capitalism. This is book that draws practical political lessons about how we change the world so humanity and the rest of nature has a future. 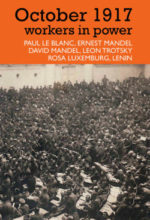 It is equally an account of a dramatic revolutionary life, exile, prison and numerous brushes with death are all described.